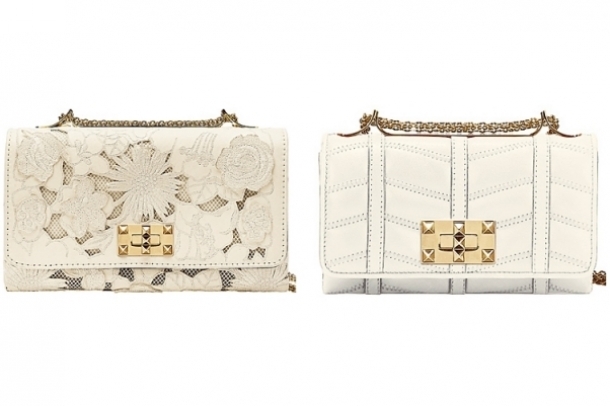 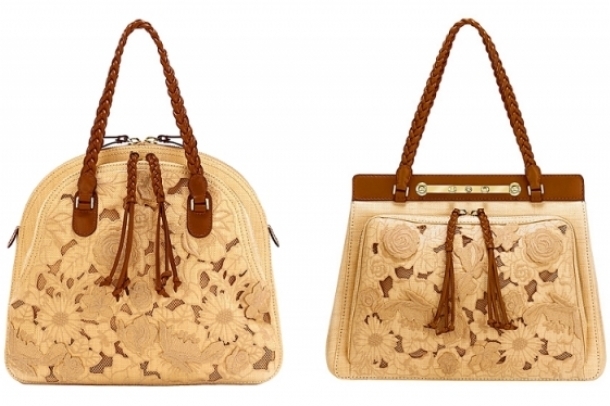 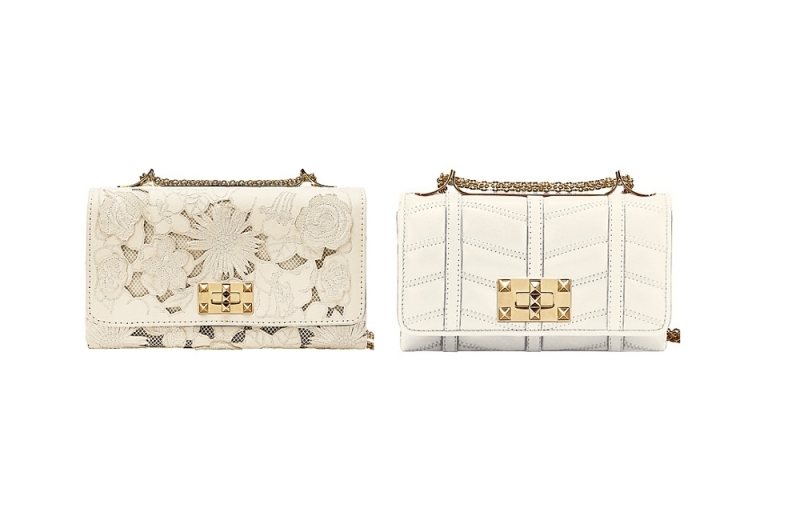 The secret of the Valentino pre-spring 2012 handbag collection is versatility and ultrafemme refinement. 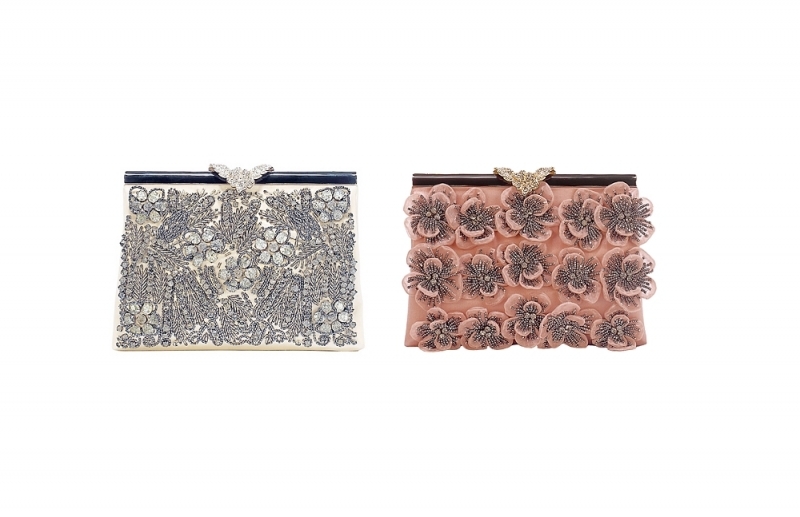 Make these chic accessories your top fashion picks for the blooming season. 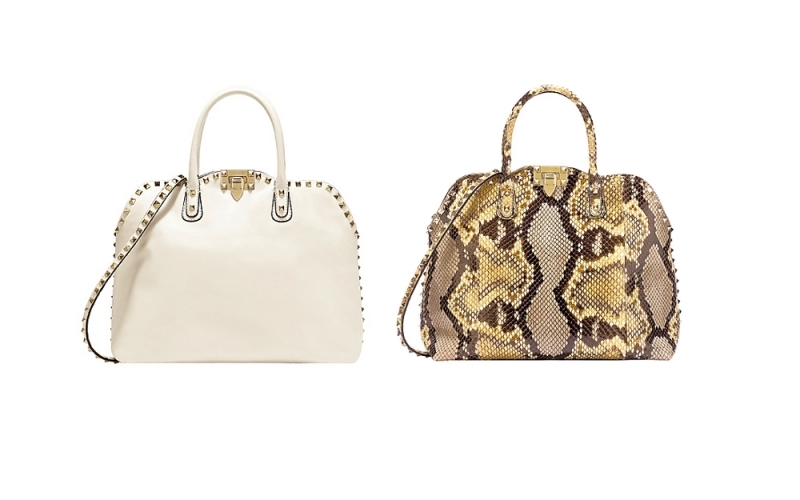 The enduring beauty of Valentino accessories engraved itself in the style-consciousness of numerous 'It' girls. 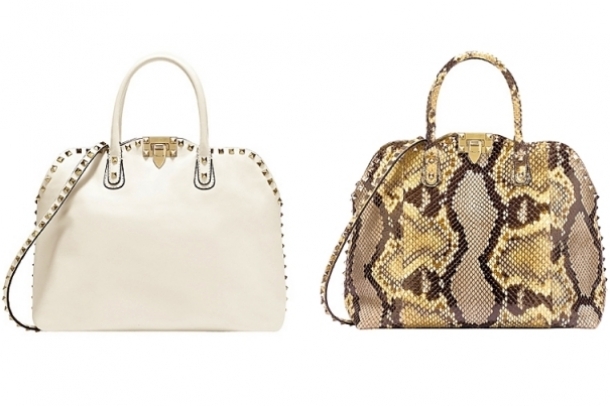 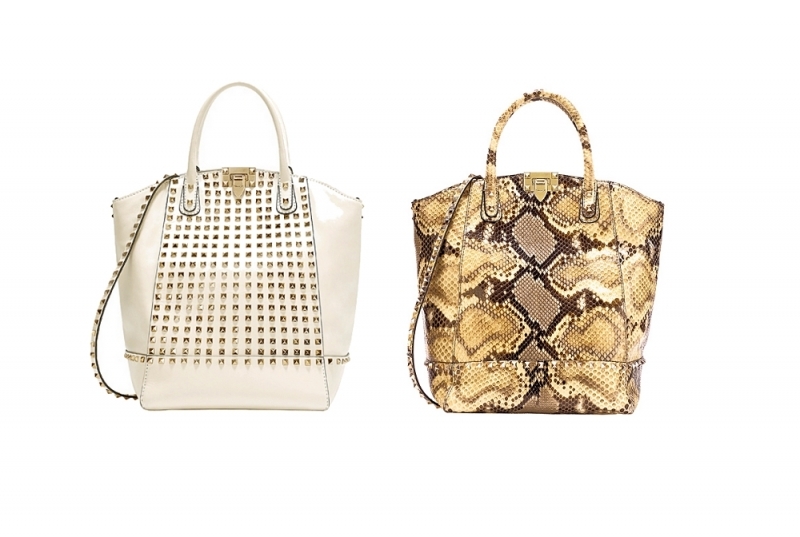 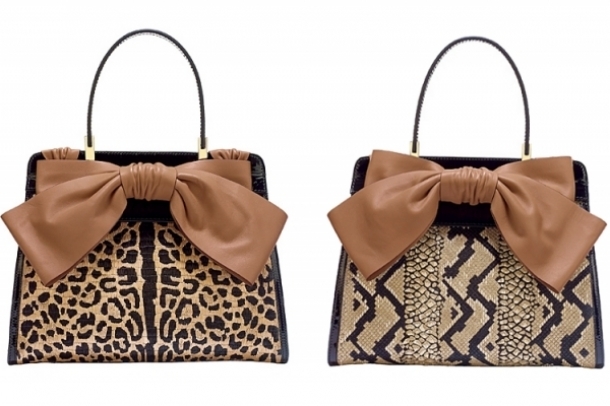 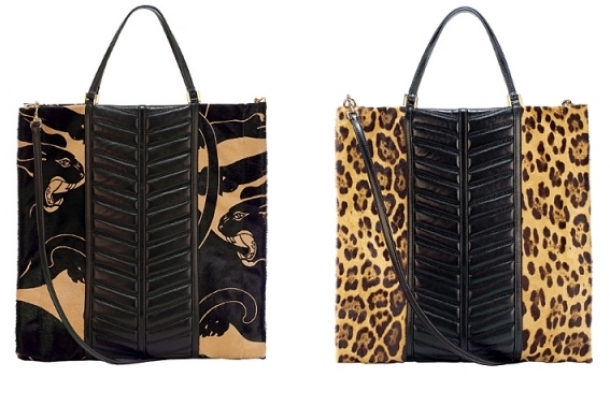 The Valentino pre-spring 2012 handbag collection inspired by the ultra-popular lady-like trends features an amazing parade of large, medium and small bags. 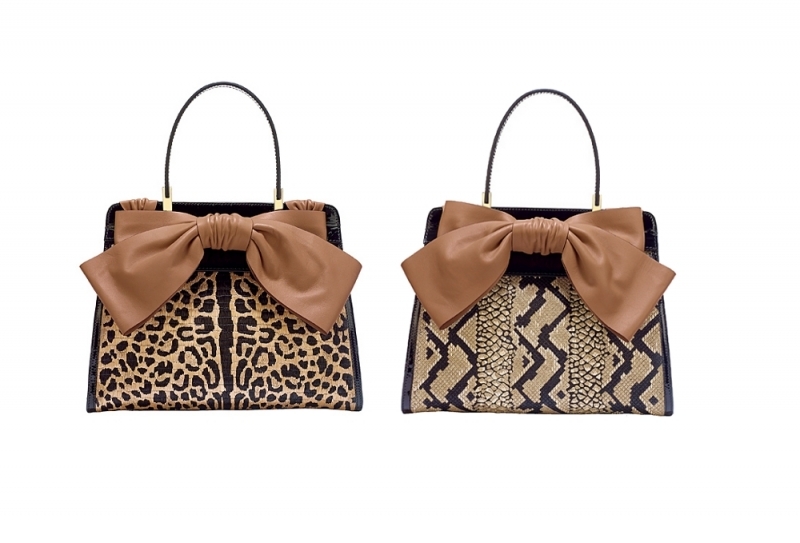 Skimming through the latest catwalk reports we can notice the love affair of A-list designers with minimalist and neat silhouettes along with fun animal prints, girly elements like bows and floral patterns. 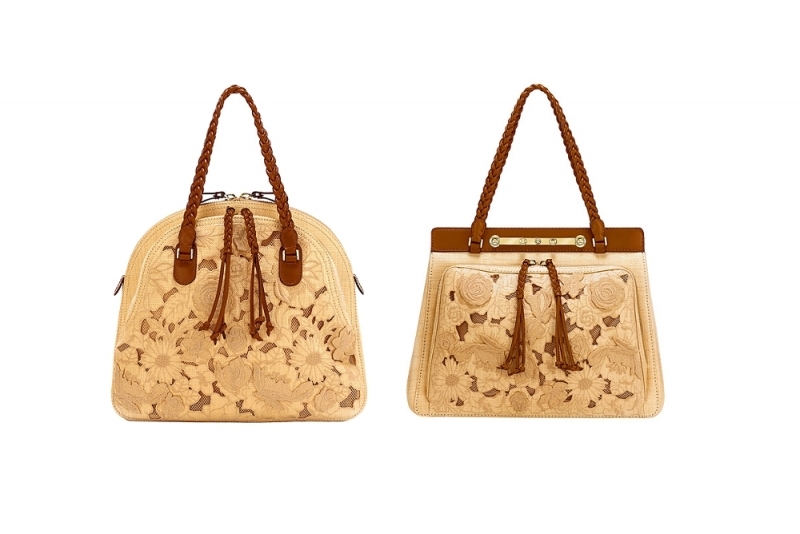 Valentino is one of the most influential labels who succeeded in furnishing the fashion fold with series of collections which pay tribute to the cult of the modern woman who knows what to preserve from age-old style traditions and how to combine it with modern elements. 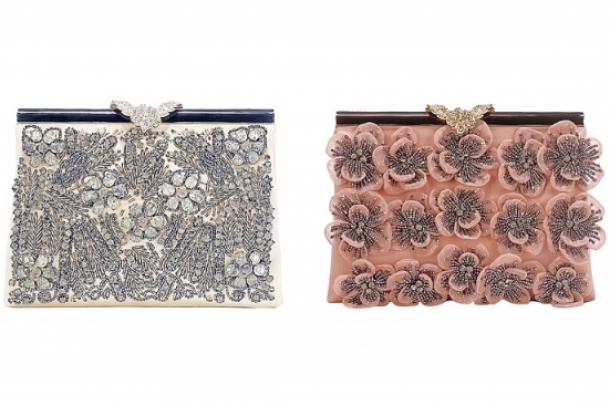 Whether you're impressed by the large and spacious bags or you would like to complement your formal wardrobe with one of the hottest clutches, the point is to bring out the most of your feminine and romantic side. 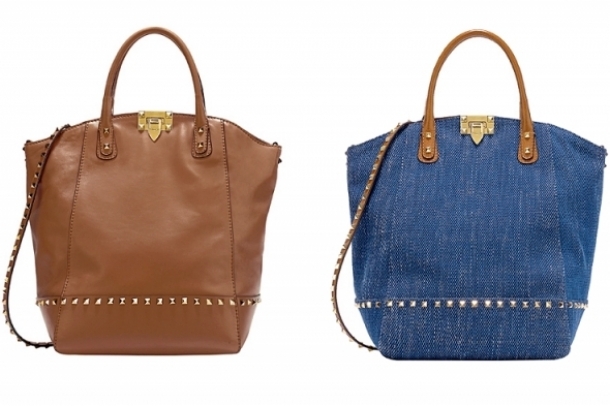 Glam up your urban sportswear outfit with denim and mono-colored leather bags. 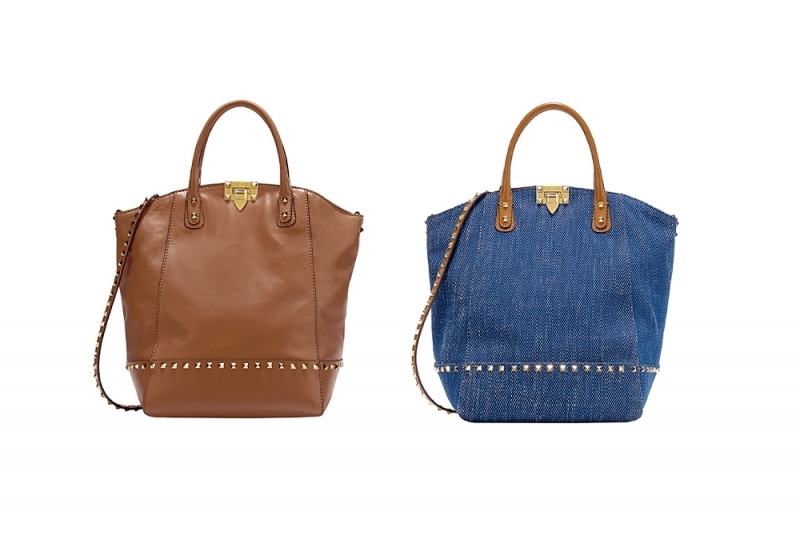 The tiny studs and leather top handles add a modern edge to your ensemble. 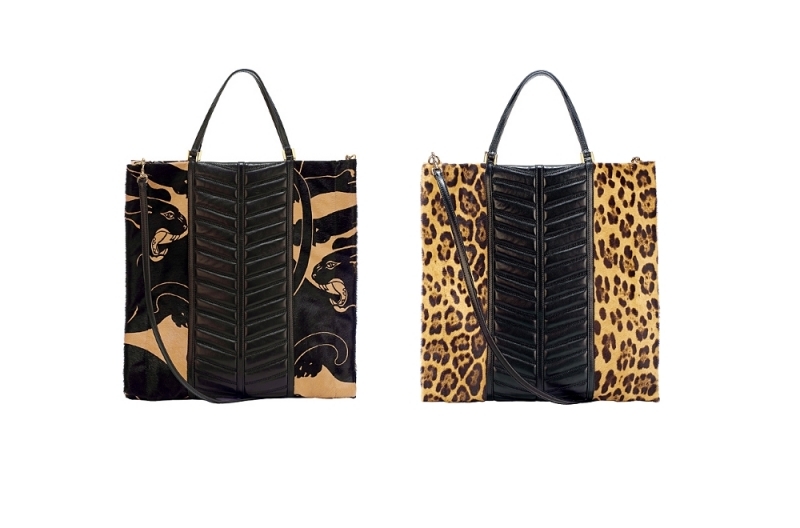 Animal prints will definitely make your heart pulse and allow you to stand out from the rest of the crowd with a sophisticated and inspiring look. 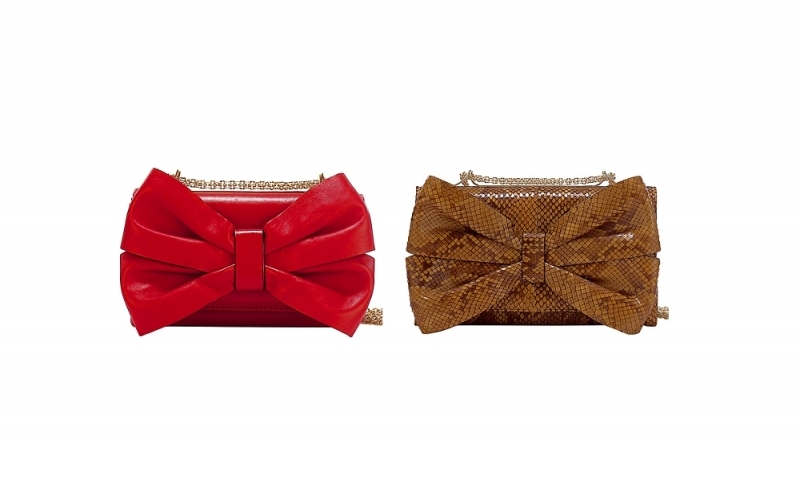 The popular and world-wide-appreciated Valentino atelier knows how to build up an accessory collection which combines classy and vintage elements with up-to-date details and trends. 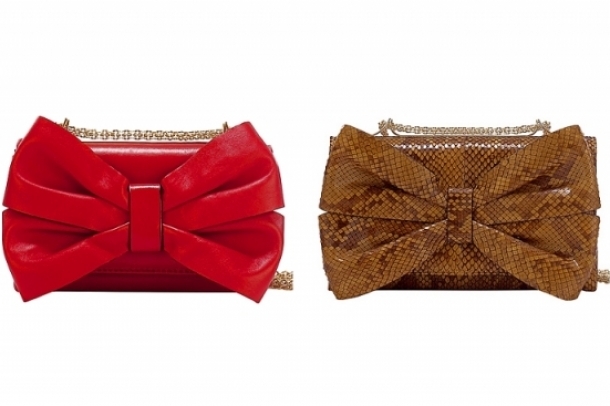 The secret to evoke your sensual side is to crown your ensembles with these amazing pouches. 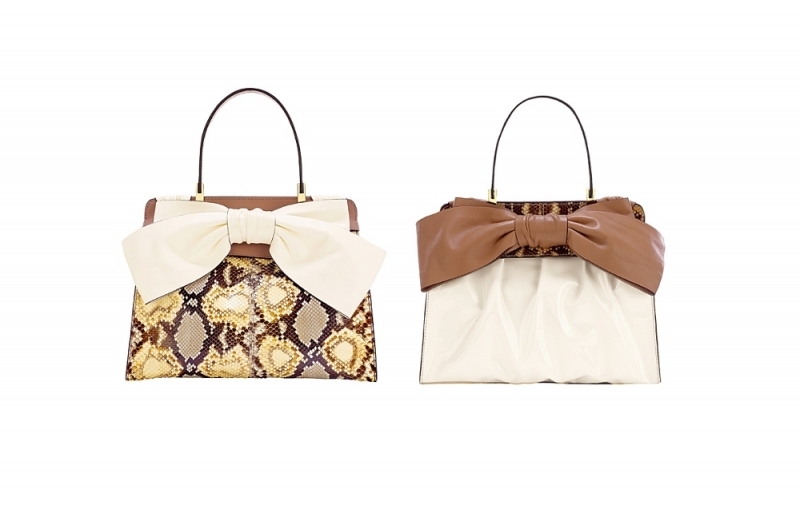 The ivory, brown, cream and multi-colored bags complemented with impeccably sculpted cut-out and lace details, the oh-so-voguish top handles and amazing studs offer every style enthusiast the chance to showcase her trend-awareness. 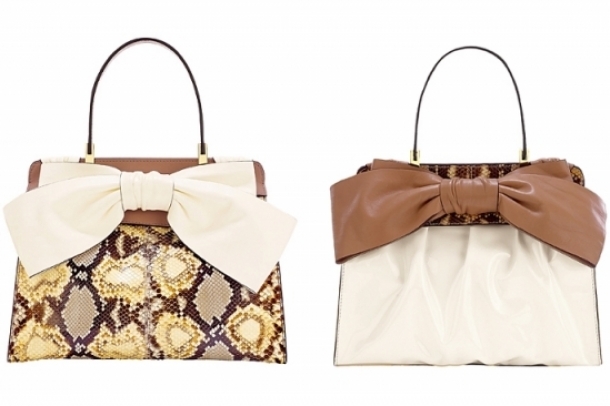 Sticking to neat and traditional silhouettes guarantees the suit-all quality of this collection. 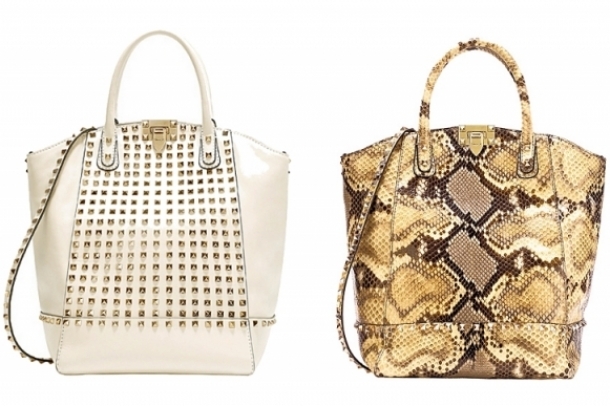 Trendsetters of all ages can incorporate similar precious staples into their wardrobe. 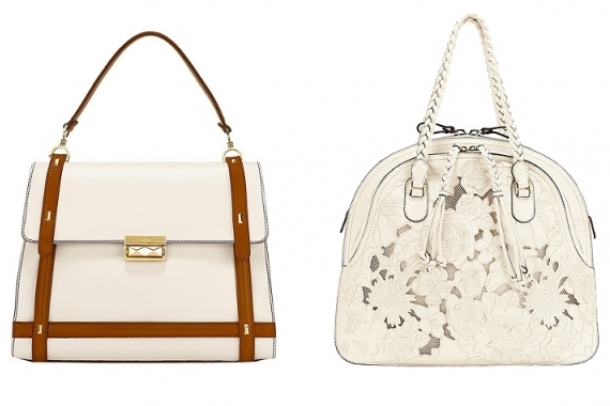 The Valentino couture house is ready to launch a real craze with classy and ultra-modern artisan techniques illustrated with the help of these dazzling bag designs. 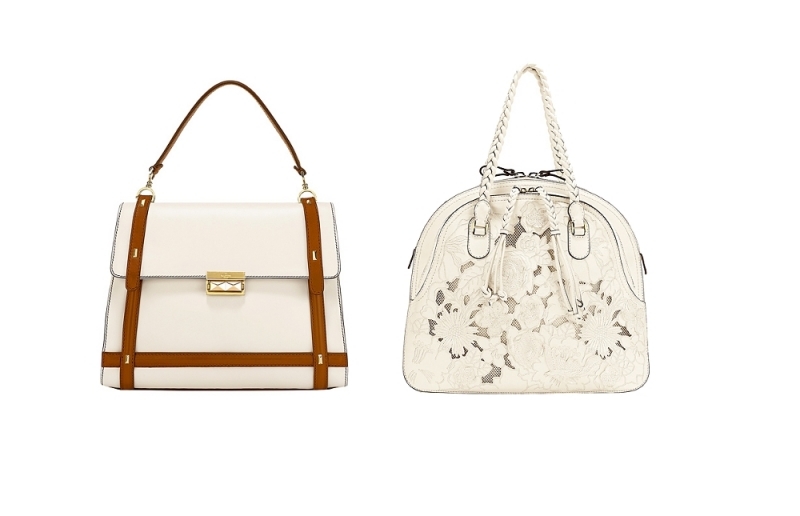 Nothing epitomizes spring romance more than these suave and elegant handbags drenched in universally-flattering shades.